Join us to celebrate bird migration, one of our planet’s greatest wonders! 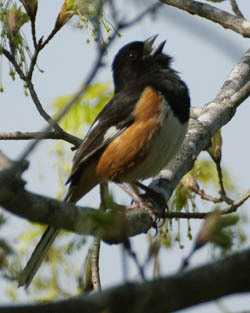 From late April through early June millions of birds journey north from their wintering grounds. Some of these birds will stay and nest in our area but many will only stay long enough to feed and replenish their strength before heading further north. 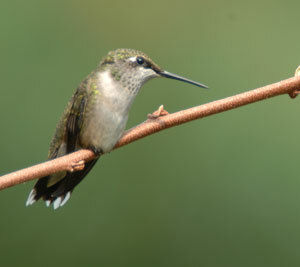 As a result it is possible to observe over 100 species of birds in a single day. 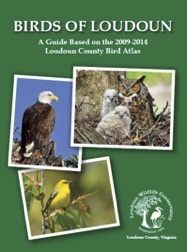 To celebrate this phenomenon the Loudoun Wildlife Conservancy invites you to join one of our bird walks at hotspots throughout the county and either sponsor or participate in our Birdathon sometime between April 28 and May 16 ─ the peak of migration in our area. At this time we have seven teams participating in the Birdathon and would love to have more! How many species will our intrepid birders find? Would you like to join them? Support your favorite team here or form your own team by signing up here. To sign up for a walk or another event visit our calendar.